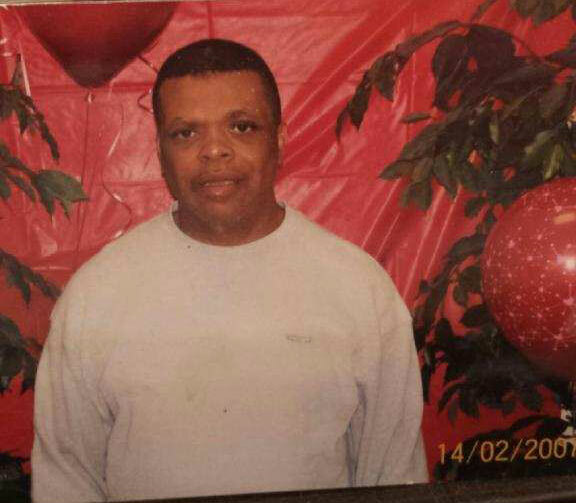 Eric Ferguson, 56, (as seen in the picture) has gone missing. He was last seen yesterday (MAY 30th )at the Redondo Beach Pier. This entry was posted in NEWS and tagged autistic man, have you seen this person, help from the public, missing person, redondo beach pier.